Dubai: It was twenty-four years ago, when a filly called Balanchine, made history by becoming the first Classic winner for Dubai’s Team Godolphin when she romped to victory in the Irish Derby (Group 1) and Epsom Oaks (Group 1). The landmark year was 1994 and it would become a pivotal year for the stable, which was created by His Highness Shaikh Mohammad Bin Rashid Al Maktoum, Vice-President and Prime Minister of the UAE and Ruler of Dubai. It was the year when Godolphin was officially launched. Balachine, who was bred in the United states and trained in Britain and Dubai, ran eight times and won four races. 1994 G1 Oaks & G1 Irish Derby winner Balanchine was Team Godolphin’s very first Classic winner. Now 27 years old, she is enjoying a happy retirement with our other pensioned broodmares at Gainsborough Farm in Versailles, Kentucky, USA. After recovering from a life-threathening illness, she was retired in 1995. 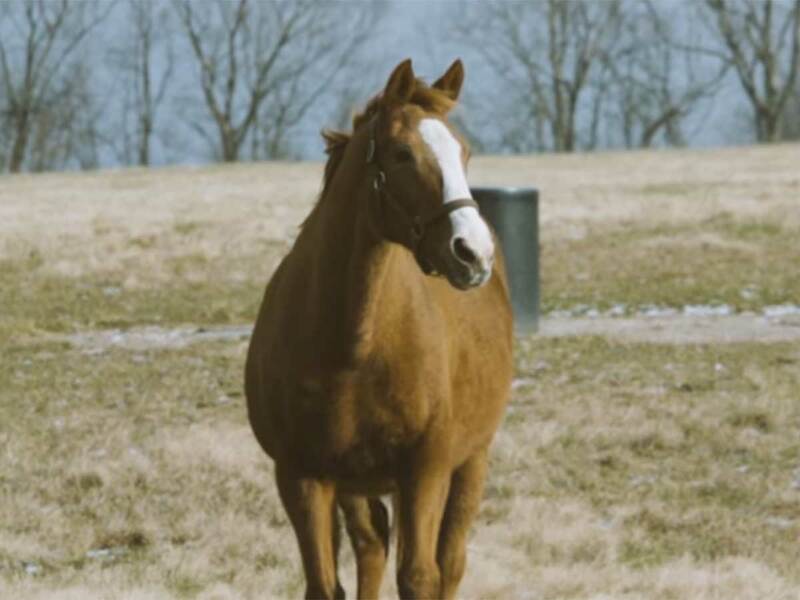 She was retired to Gainborough Farm in Versailles, Kentucky where she enjoys life, with several other pensioned broodmares. This year, Balanchine celebrated her 27th Birthday. Godolphin’s headquarters are in Dubai. It operates two racing stables in Newmarket, UK, two in Sydney, Australia, one in Melbourne, Australia, and also has horses in training with independent trainers in Great Britain, Australia, France, Japan, USA and Ireland. Godolphin has won over 5,000 races world wide and numerous awards. In August this year they recorded their 5,000th winner in August 2018. Godolphin’s most successful years numerically are 2015 (650 wins), 2017 (607 wins), 2016 (597 wins) and 2014 (361 wins). To date, Godolphin has won around 288 Group One races around the globe.